Montjuich Boards / Montjuich / Don’t fear volume! 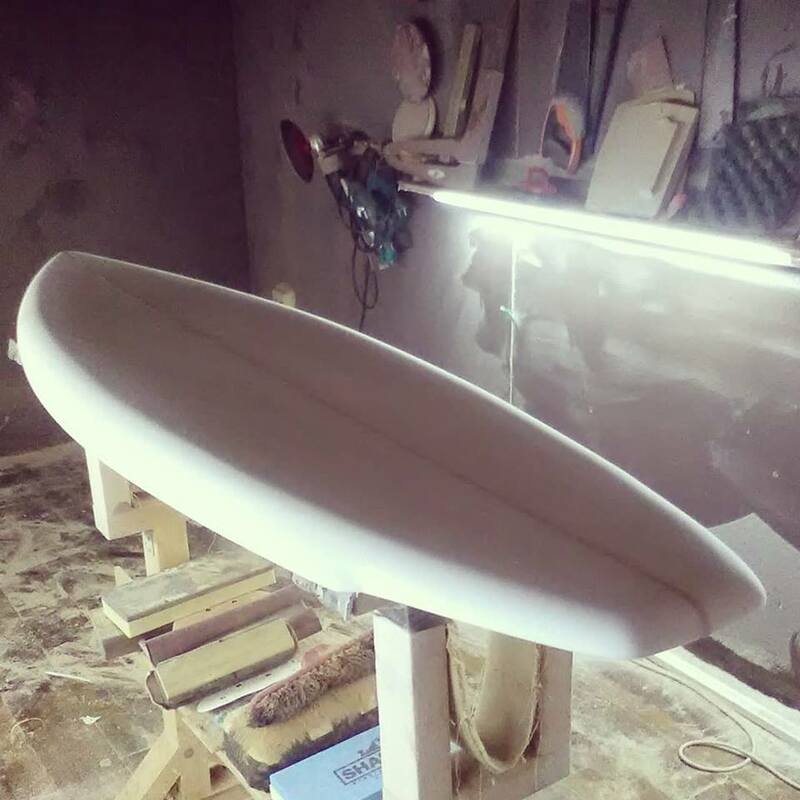 Almost finished shape of a late 70s twin fin. 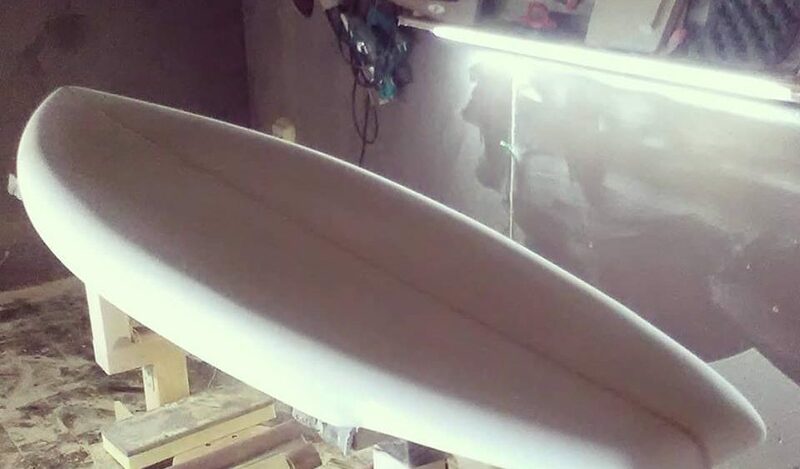 Here’s the real deal: thick rails and a good vee in the bottom tail. Don’t fear volume!